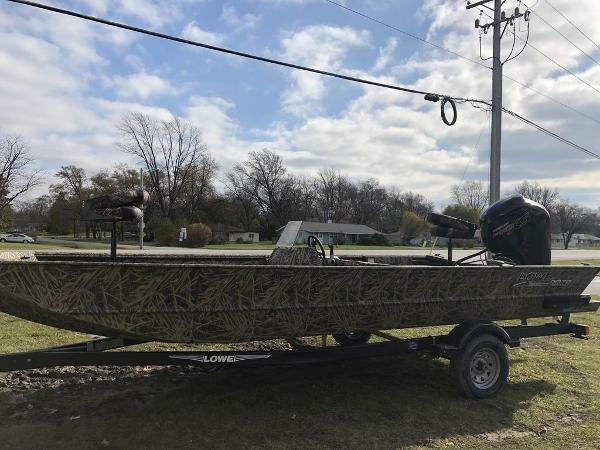 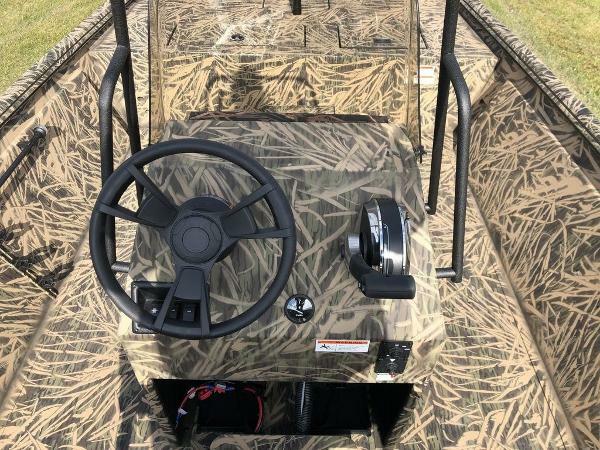 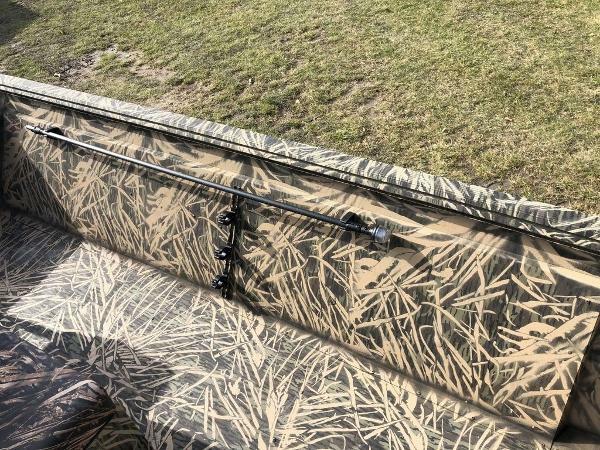 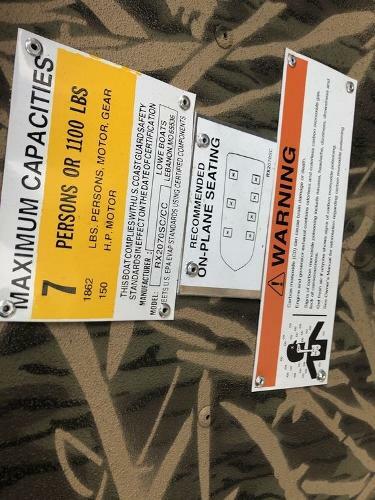 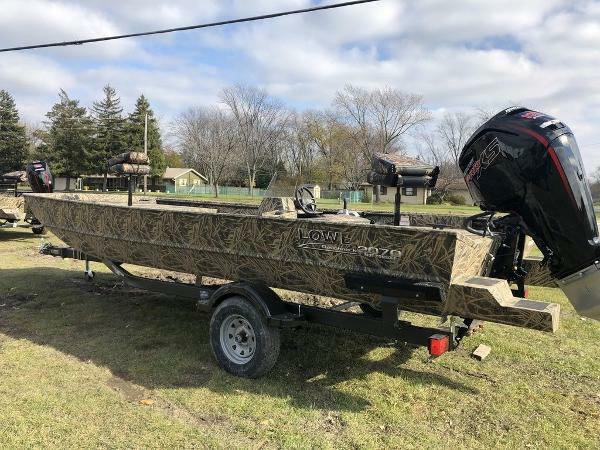 2019 Lowe Boats 2070 CC ROUGHNECK LIMITED LIFETIME WARRANTY WOOD FREE HULL ALL WELDED HULL .100 GAUGE HULL -.125 GAUGE AVAILABLE MAX WEIGHT PERSONS MOTOR AND GEAR 1862 7- PEOPLE MAX MOTORGUIDE 12 VOLT 45 LB. 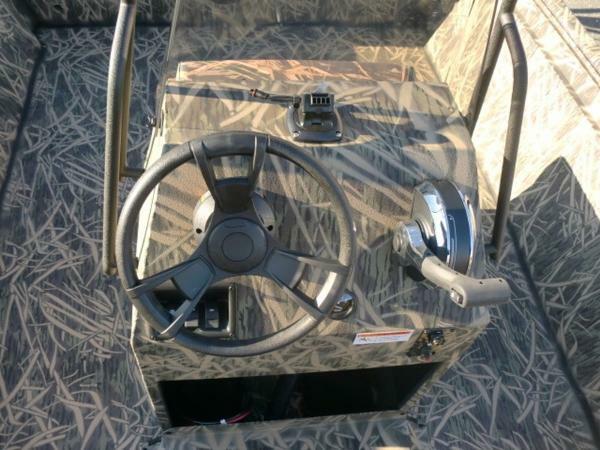 -TROLLING MOTOR WITH 8 GAUGE. 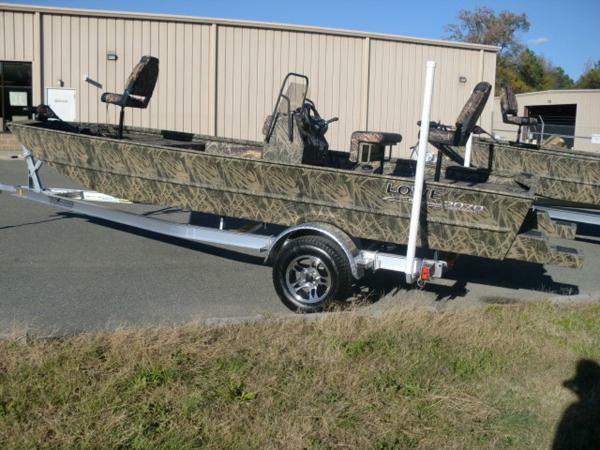 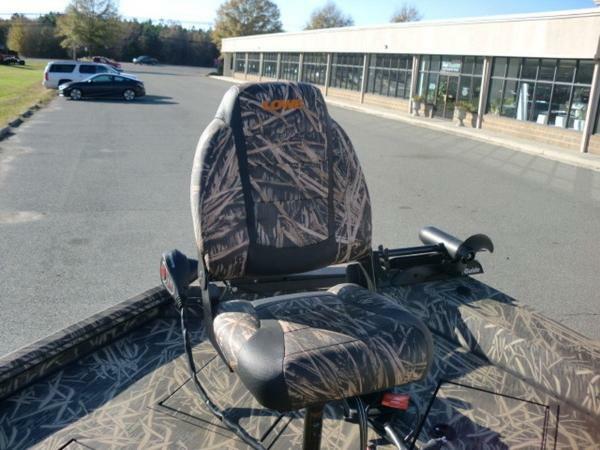 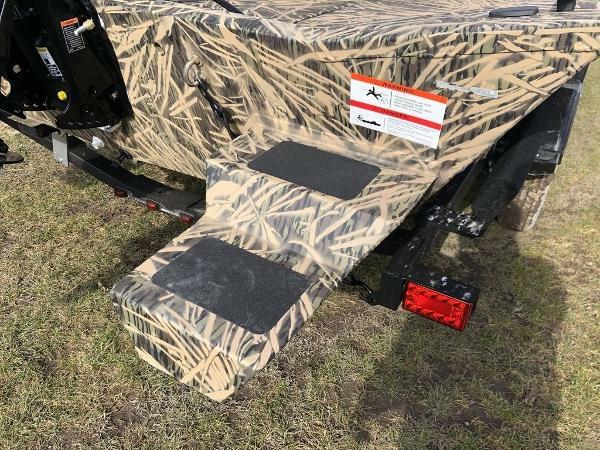 WIRE / SPONSONS / CLEATS UPGRADED CAMO LEANING POST WITH FOOT REST 2-CAMO PEDESTAL FISHING SEATS DEPTH FINDER / CAMO / SPONSONS BUILT IN 19 GAL. 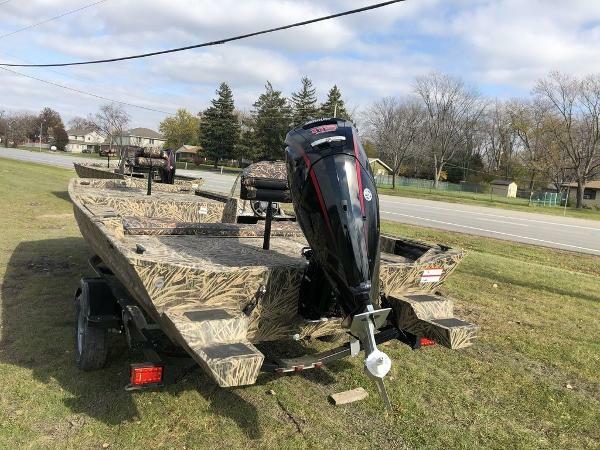 FUEL TANK WITH GAUGE 23 GAL LIVEWELL CLEATS / BILGE PUMP ACCESSORY RECIEVER IN GUNNEL ROUGHLINER NON-SKID / WELDED TRANSDUCER BRACKET BOTTOM WIDTH 60"/ BEAM 85"
Vendedor The Boat Place, Inc.